Want to learn more about your favorite beverage, beer? 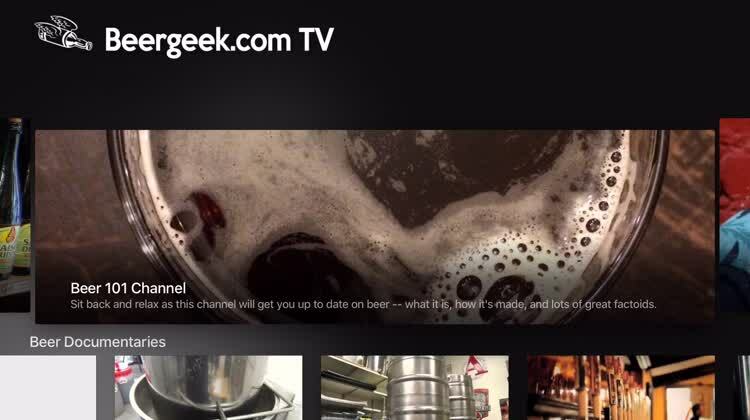 Beergeek.com TV will teach you about beer and brewing through the best curated videos on the web. Easily find what you're looking for, or explore things you've always wanted to know about the brewing process, right in one place. 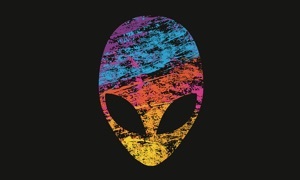 Hand Curated Video Channels. Scroll through the best hand picked channels right when you open the app. Click on one to see more. Learn about Belgian beers and brewing, get the basics from Beer 101, or laugh your heart out with the Beer Humor Channel. There's always something tasty on tap here. Learn about Beer and Brewing. Get down to the nitty gritty about beer making, or what bitter acids are derived from hops, better yet the differences between beer types. Learn more than you thought you wanted to, and never see beer the same way again. Old Beer Commercials. 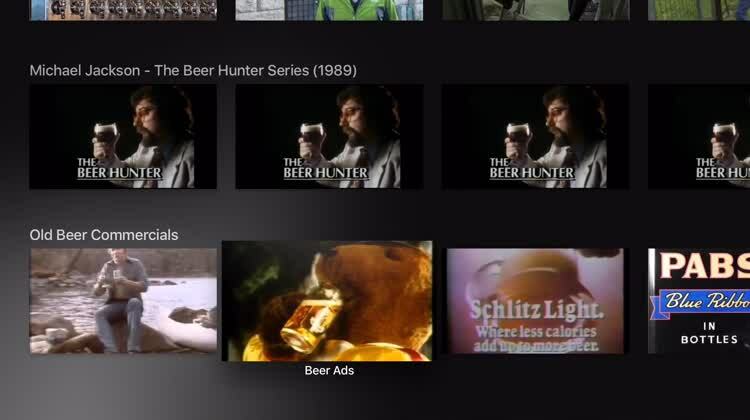 Take a step back in time because Beergeek.com TV has hand picked some of the coolest old beer adds and you can now watch them right on your Apple TV. Because who doesn't love a good ad? 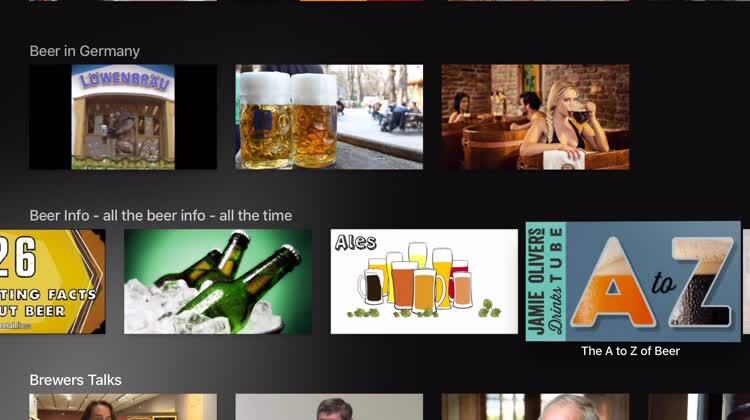 Get curated videos on beer and brewing from the web all in one place thanks to Beergeek.com TV. 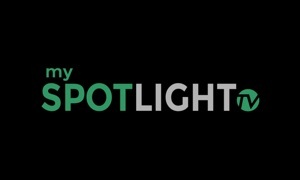 All the videos are beautifully categorized making it easy for you to find what you're looking for, and explore things you didn't even know you wanted to learn about. The experts behind the app have selected the best beer and brewing videos out there. Watch their top picks, select a category or choose a subject. 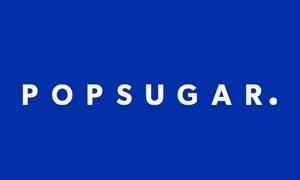 Pick your favorites and learn about the science behind your favorite beverage, with these educational, and entertaining videos. We love this app because it's fun to learn and explore the background of beer and the layout makes it easy. Sure you could search YouTube, but why bother when the experts behind this app have done all the work for us. It puts a focus on one thing everyone loves... Beer!